Two brothers traveled to Kodiak, Alaska this summer and took the Post with them on their adventure. 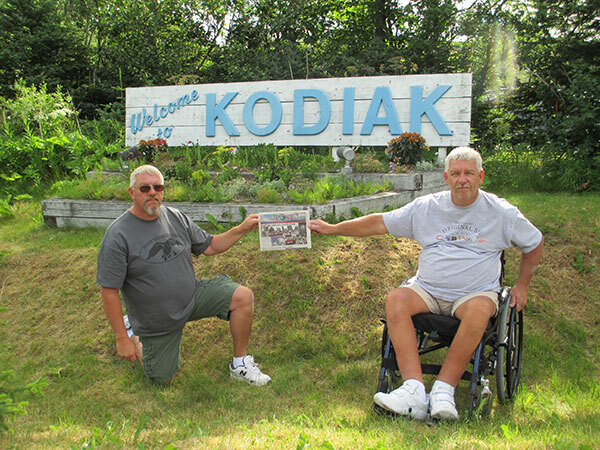 Tom Larson (Left) of Cedar Springs and Dale Larson (Right) of Sand Lake traveled to Kodiak, Alaska to visit Joe and Deanna Larson formerly of Howard City. Joe is in the Navy and currently stationed in Kodiak. If any readers are planning a trip, take the Post with you and snap a photo. 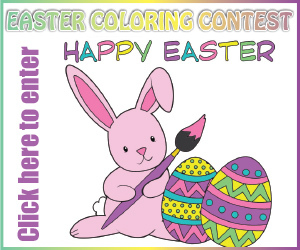 Then send it to us with some information to news@cedarspringspost.com. We will print as space allows.